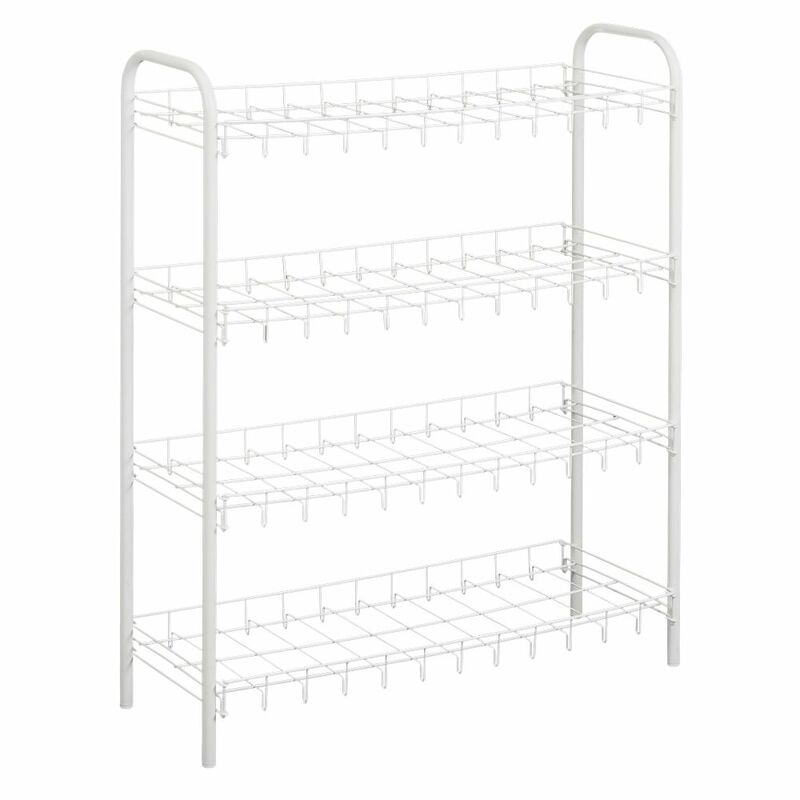 Slimmer Scarpa Shoe Rack 4-Tier 64 X 26 X 83 CM SHOE is the organizing system available in 2 models: 3, or 4 tiers, allowing you to store up to 18 pairs of shoes in only 64 cm wide. Its tubular structure coated in plastic allows shoes the correct ventilation. SHOE is a product MADE IN ITALY, the patent system is easy to assemble: it only requires a couple of minutes with no tools required. Spend that extra minute to do something else, leave the organization to SHOE.